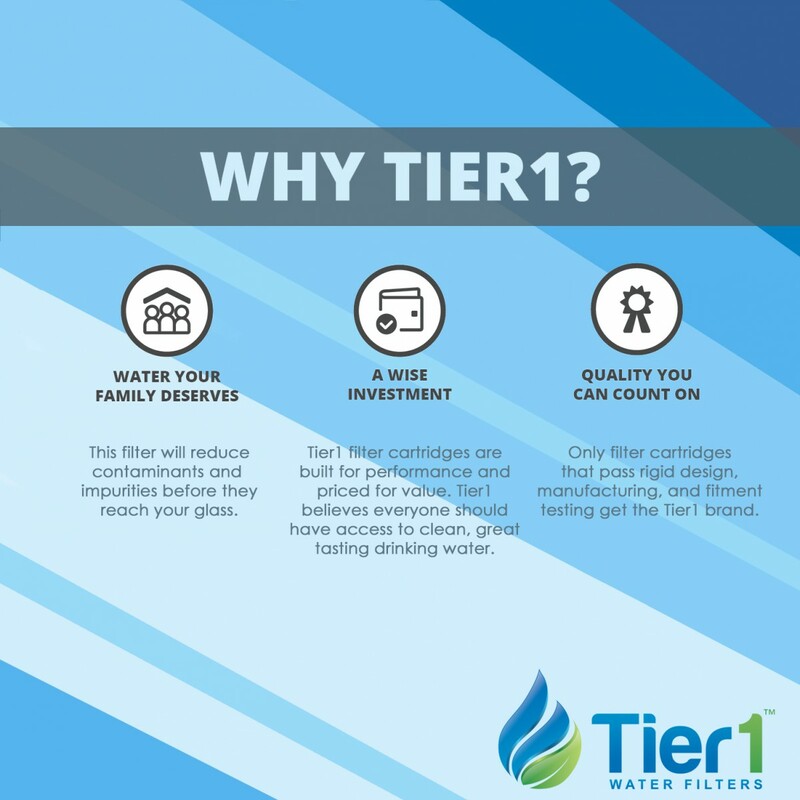 The air purifier filter 410 by Tier1 (2-Pack) is the replacement filter for Aprilaire cleaner models 1410, 2410, 3410, and 4400. 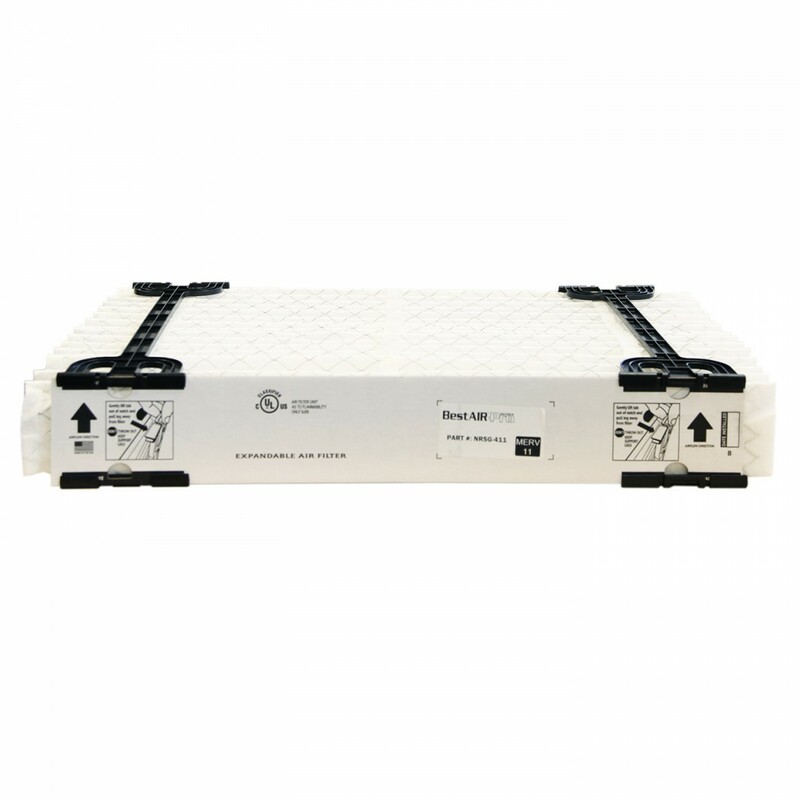 The collapsible media assists in easy installation and a proper fit. 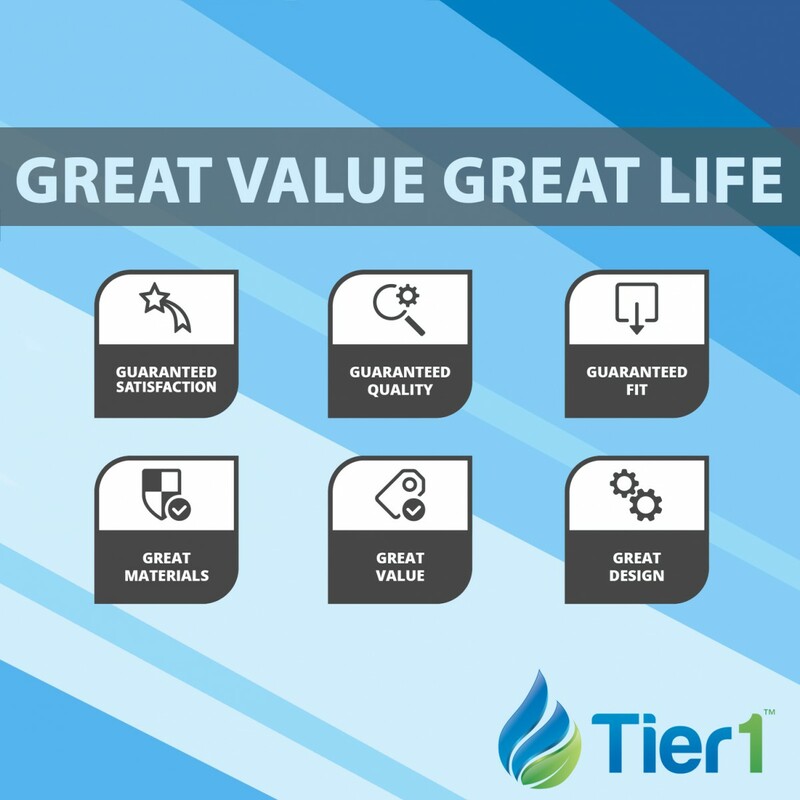 The Tier1 brand is the best aftermarket out there today. 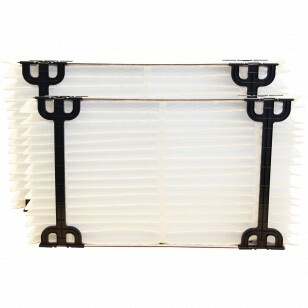 You will be sure to find the same quality seen in the Aprilaire brand. 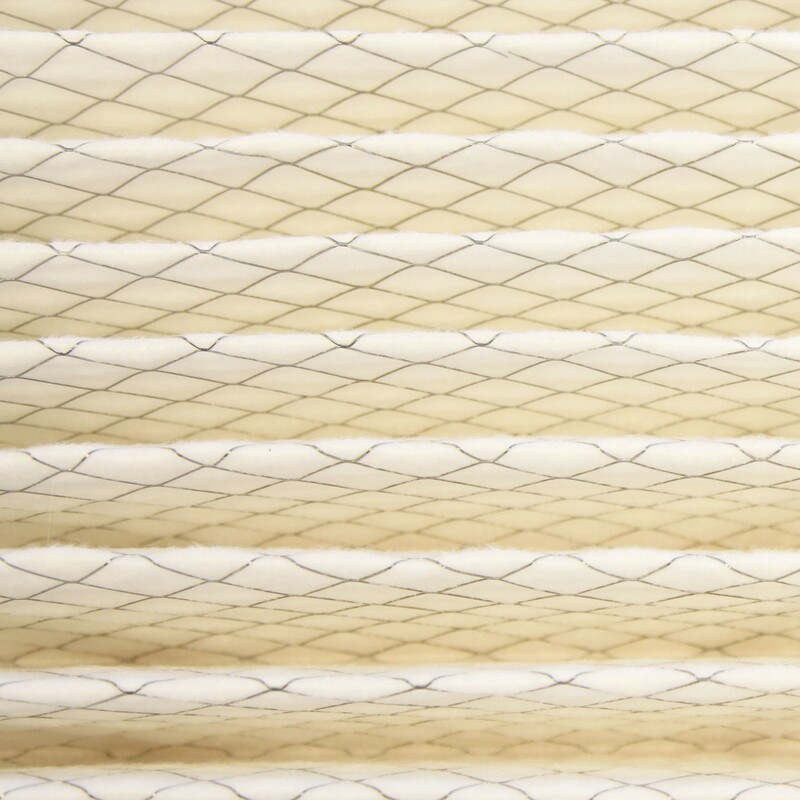 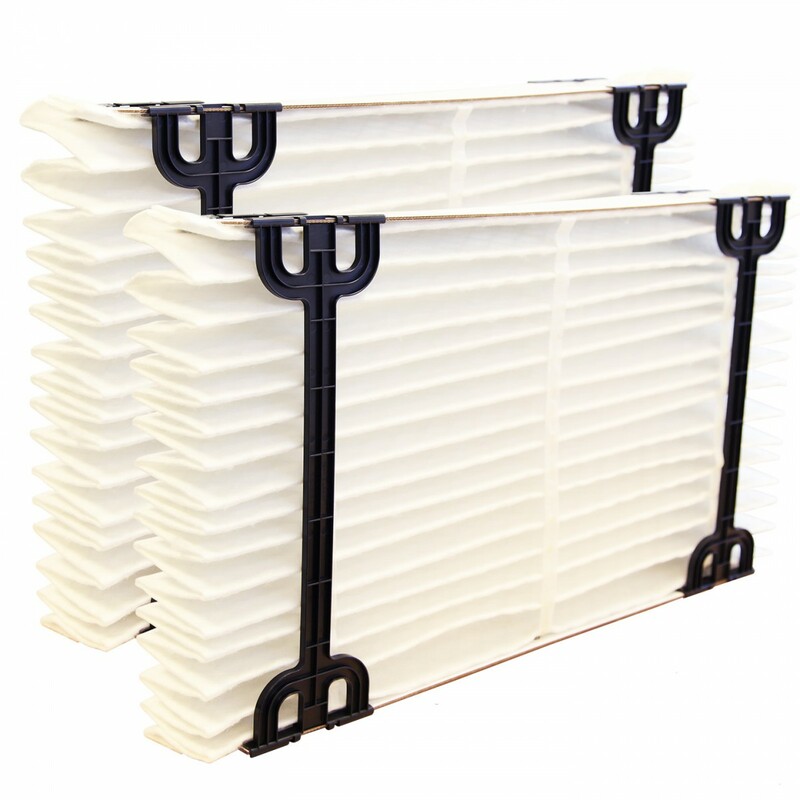 This filter will reduce contaminants such as allergens, dust spores, pet dander, pollen, and more. 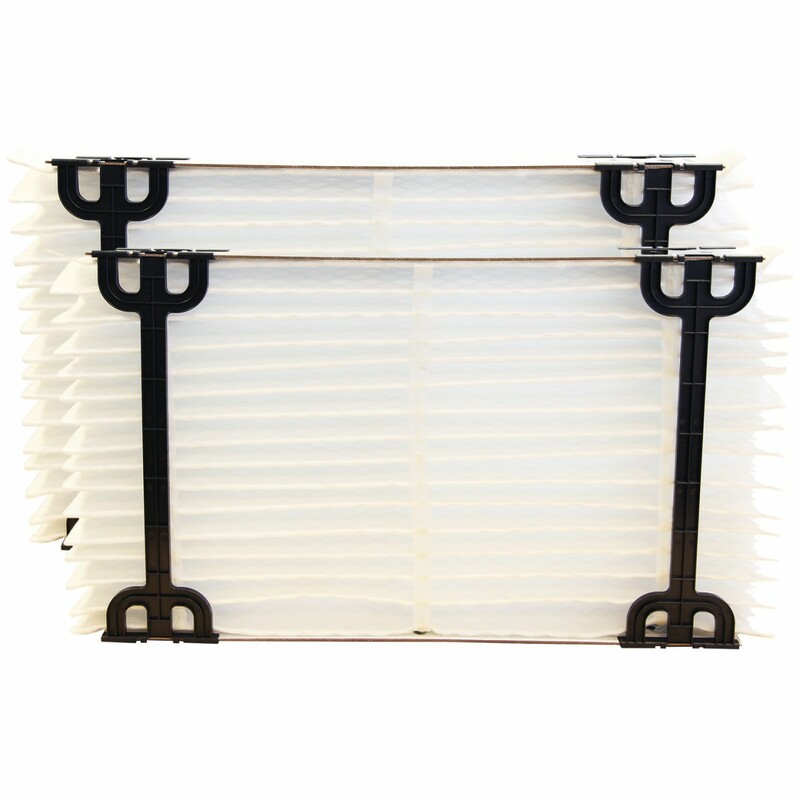 Order this easy to use air filter today!